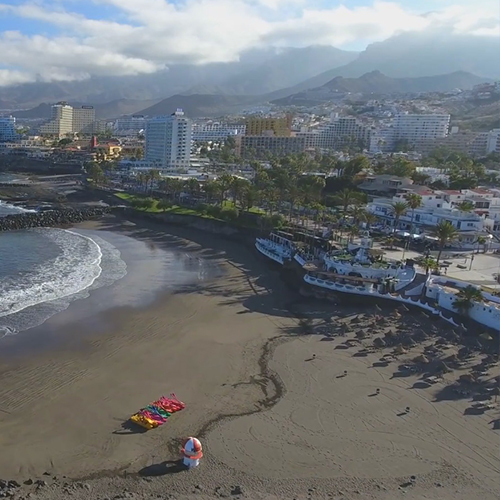 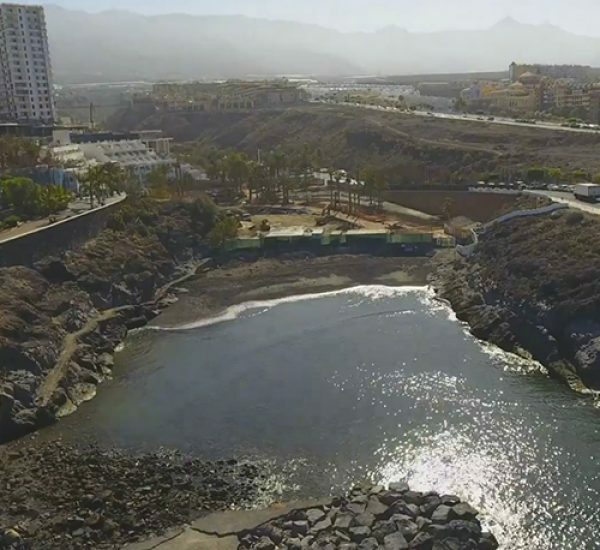 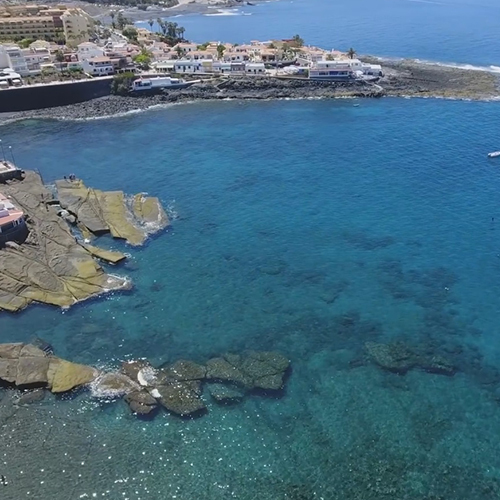 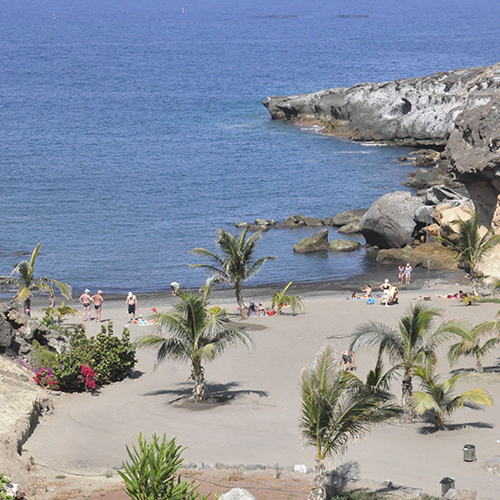 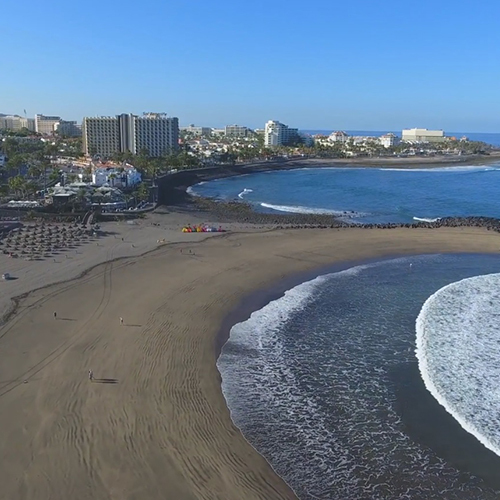 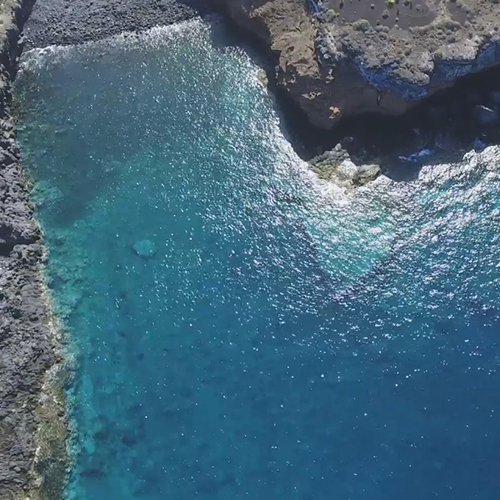 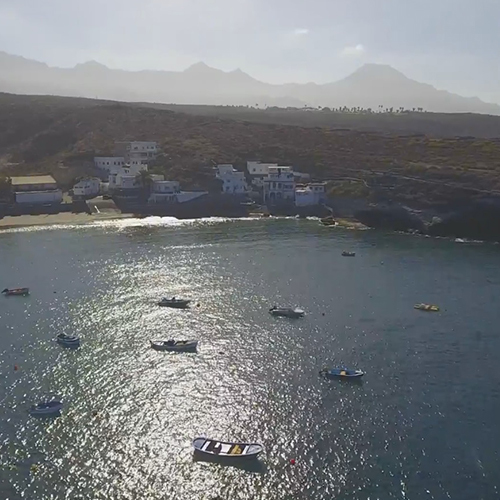 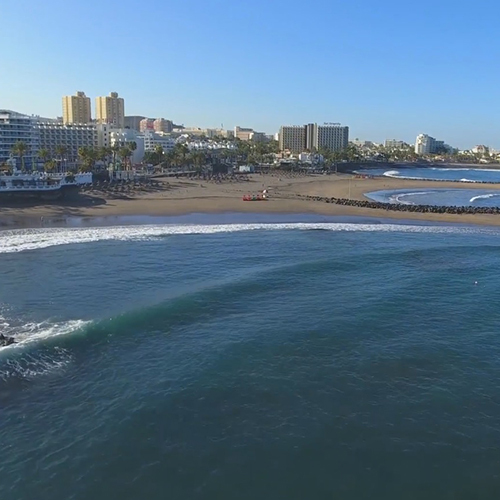 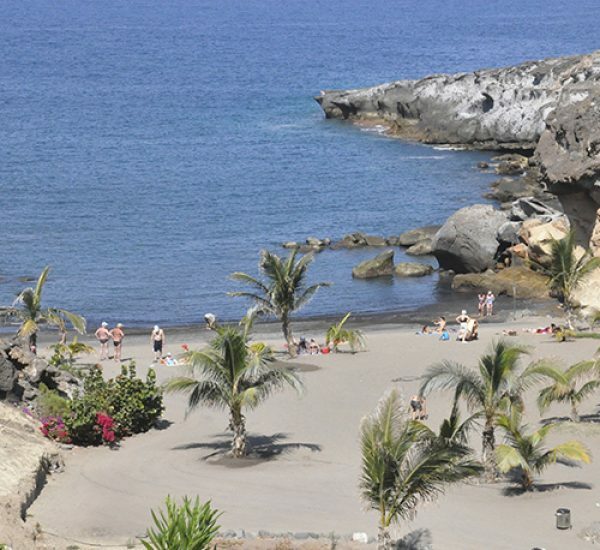 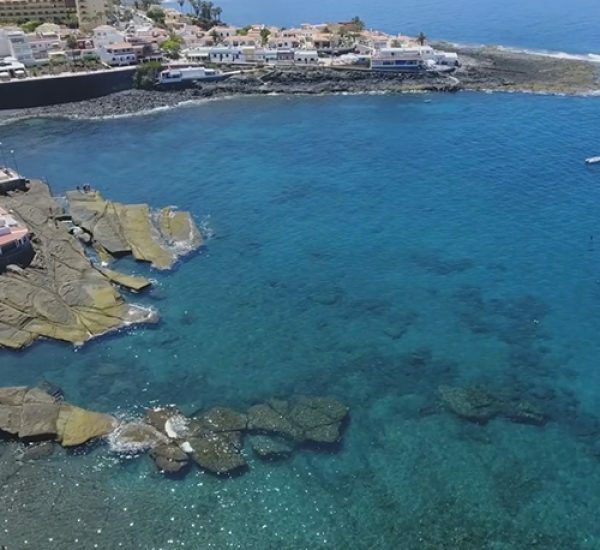 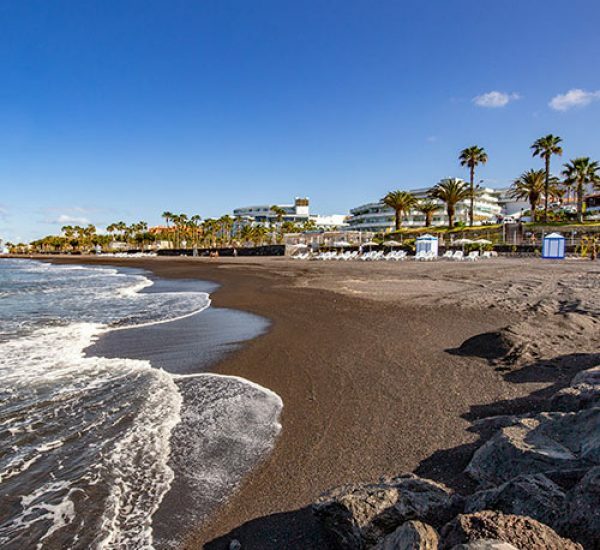 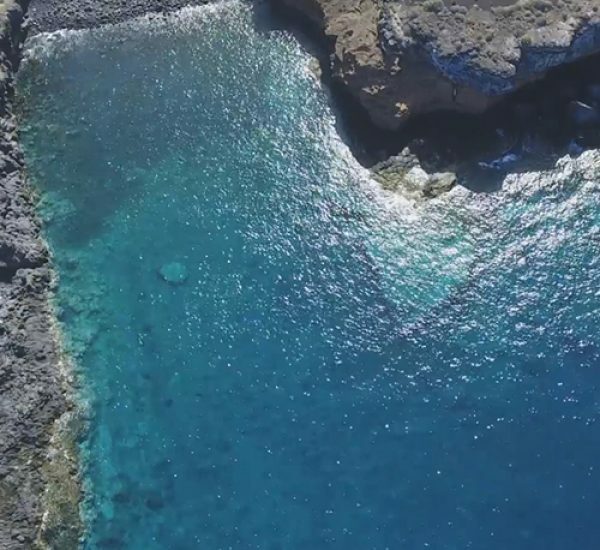 Troya I and II constitute the first beaches that emerged on the Costa Adeje. 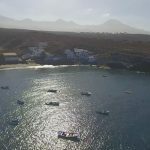 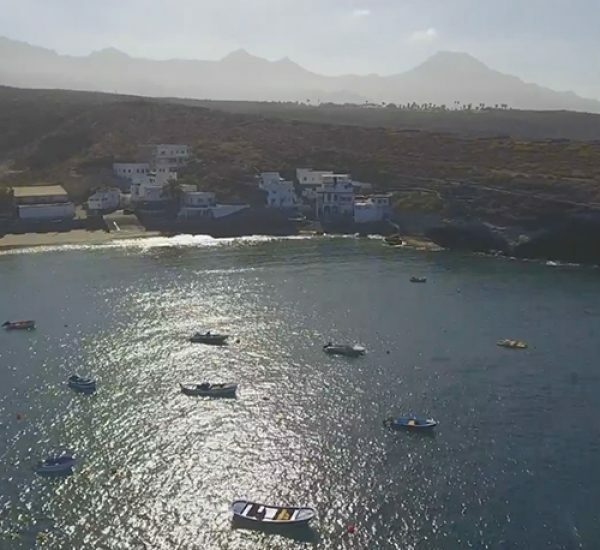 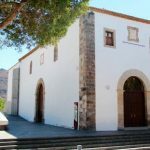 They are centrally located and offer easy access, excellent links and Blue Flag status thanks to the quality of their waters, golden sands and features. 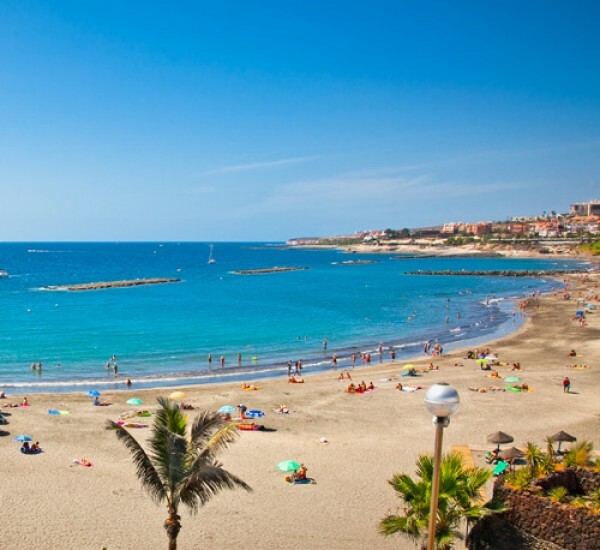 The coastal promenade that flanks them is home to restaurants, cafés and shopping establishments. 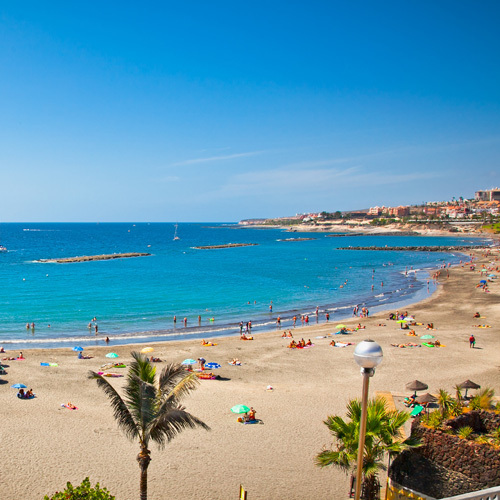 These are the most popular and most visited beaches on the Costa Adeje. 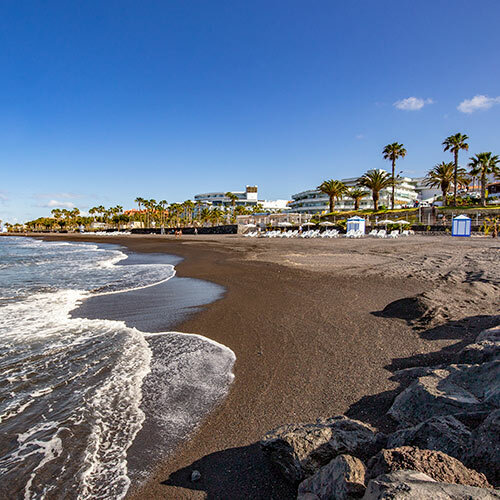 Their clear sand, features, accessibility and optimal location make them a great choice for relaxation, sports and bathing. 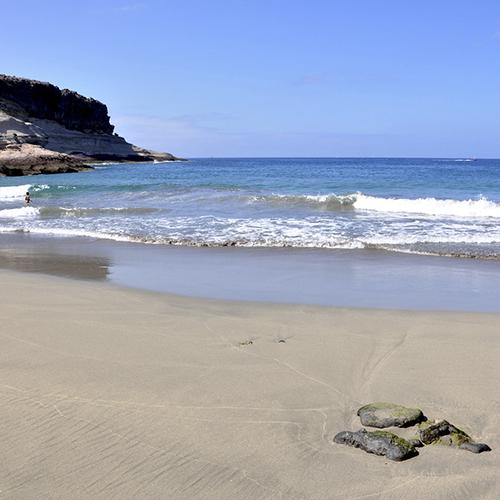 Awarded Blue Flag status. 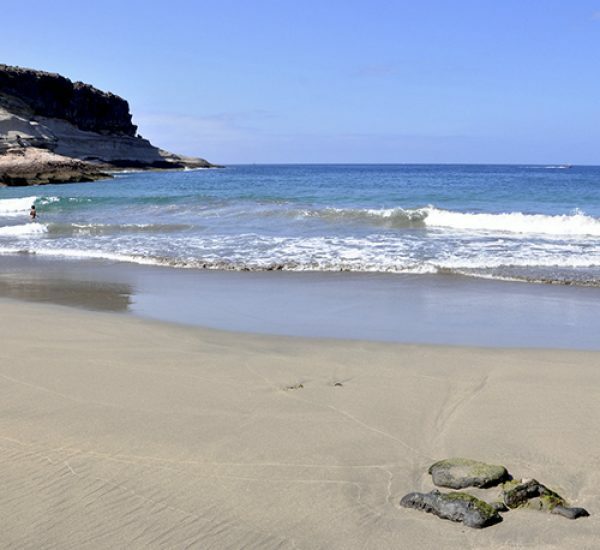 Busses that stop at this beach: 110, 111, 342, 343, 417, 418, 420, 447, 450, 455, 460, 467, 470, 471, 473, 477, 711.